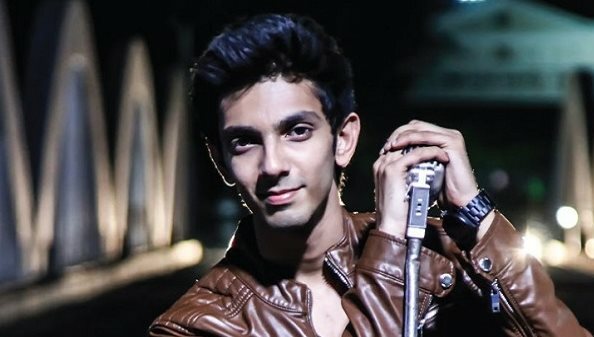 Director Lingusamy, who is all set to start his Telugu-Tamil bilingual featuring top Tollywood star Allu Arjun in the lead, has roped in young music sensation Anirudh for the project. According to sources, since the script is a youthful and energetic one, Lingusamy and Allu Arjun thought that Anirudh would do justice to it with his trendy musical score. “Shooting will commence soon and the film will be made on a big budget, since Allu Arjun wants to establish himself in Kollywood with this flick,” added sources. It is to be noted that Lingusamy was originally slated to start ‘Sandakozhi 2′ with Vishal. As he shifted focus on the Allu Arjun-starrer project, Vishal dropped ‘Sandakozhi 2′ and leveled charges against the director. The actor-producer filed a complaint with the Producers Council against the filmmaker.